portable Utilities » page 4 » SoftLab-Portable.com - Portable Soft! Easy-to-use software automatically backs up and syncs your files between any computer, mobile device or drive; with or without using the cloud. Connect syncs files directly between your computers, without slowness introduced by syncing via 3rd party servers. Sync files between your computer, mobile devices, FTP, SFTP, Amazon S3, Google Drive, SkyDrive, WebDAV, Azure. 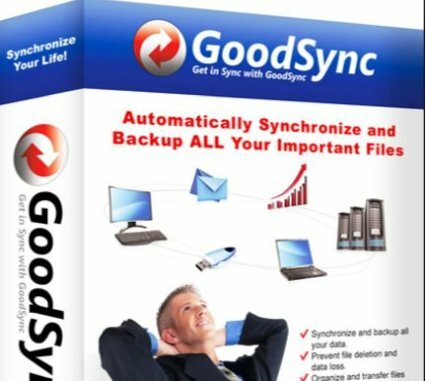 GoodSync is very fast and syncs files on your command, periodically, by a schedule or in real time (on file change). Synchronize and back up files such as photos, financial documents, MP3s, and e-mails between desktops, laptops, servers, and external drives. Rapid CSS Editor - Cascading style sheet editor. With Rapid CSS Editor you can quickly and easily create and edit cascading style sheets of any size and complexity. 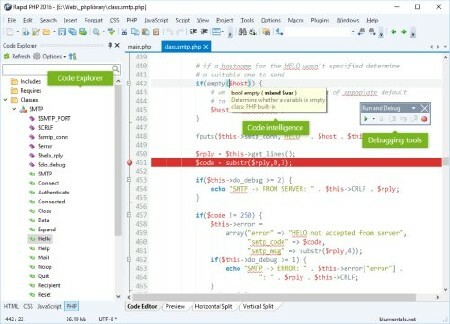 You can write the style sheet code manually or let the program do it for you. 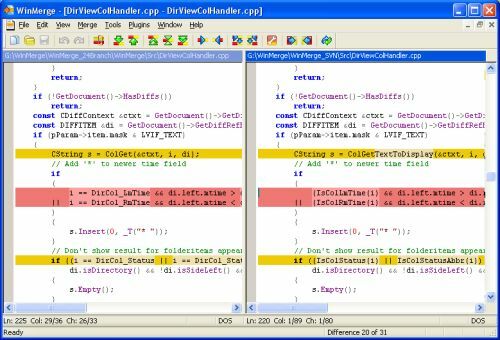 In each case it is easy because of the many helpful features, including auto complete, code inspector and CSS checker. Results are shown instantly with the built-in preview. 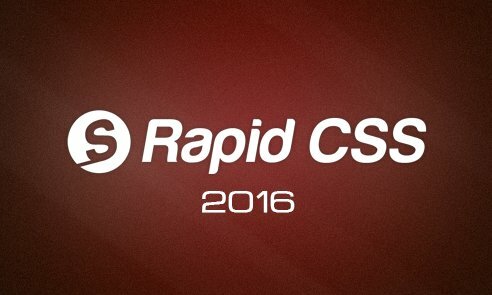 Rapid CSS Editor is designed to save you time and make your job easier. 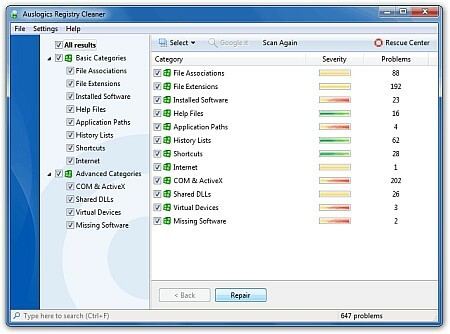 A great, powerful and reliable alternative to standard Windows Add/Remove program. Ultra is a small tool that replaces the standart unconvenient and heavy "Add and Remove Programs". Uninstall Tool is a great, powerful and reliable alternative to standard Windows Add/Remove program. It's fast, secure and convenient way to remove unneeded applications and to improve your computer efficiency. 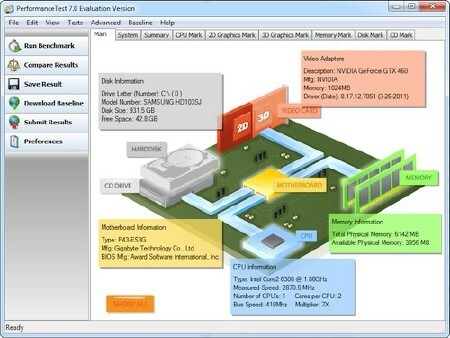 Fast, easy to use, PC speed testing and benchmarking. PassMark PerformanceTest allows you to objectively benchmark a PC using a variety of different speed tests and compare the results to other computers. 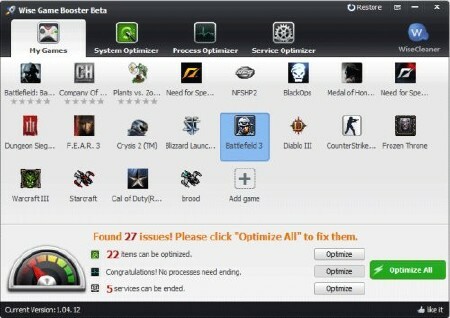 Find out if your PC is performing at its best. Compare the performance of your machine to similar machines. 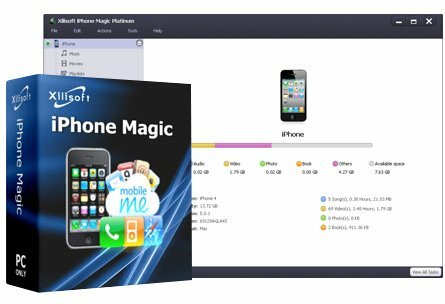 Integrates with all solutions to transfer, backup and manage music/movies/photos/books between iPhone and computer. It enables you to backup all multimedia files in iPhone to computer or iTunes, move files from computer to iPhone, convert DVD movie, common video and audio files with no requirement for installing any other decrypter or decoder software, download exciting online videos from top online videos websites, extract audios to make personalized iPhone ringtones from audio/video files and etc. It's a tool for backing up files stored on your Windows PC. It protects your photos, music, documents and any other data from being lost due to a hard drive crash, virus attack or accidental deletion. The program should be especially useful for anyone who has several storage drives (it could be several hard drives installed on one PC or several PCs networked together). UltraSearch searches files and folders on local NTFS drives and provides the results within just a few seconds. 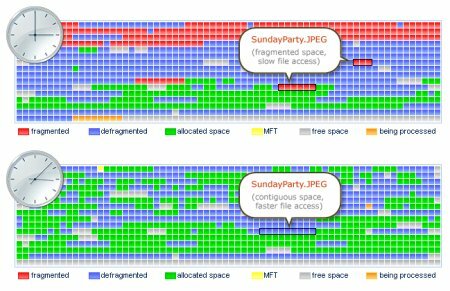 UltraSearch does not use a background process to built an index, it achieves its speed by working directly on the Master File Table (MFT) of the NTFS partitions. You can enter a file name or a pattern like *.exe and will see the results already while typing. Additional information like file size and last change date will be shown for the listed files and the Explorer context menu is available inside UltraSearch. 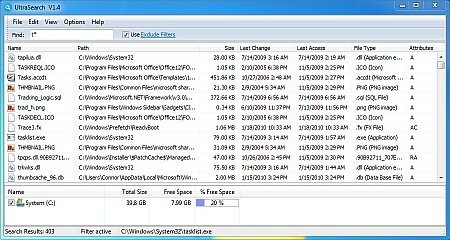 UltraSearch lets you exclude folders, files or file types by providing an exclude filter. 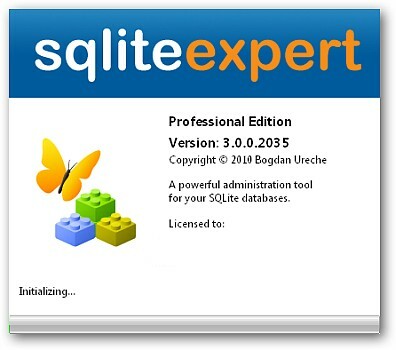 The search results can also be printed or exported as text, RTF, HTML, CSV and Excel file. 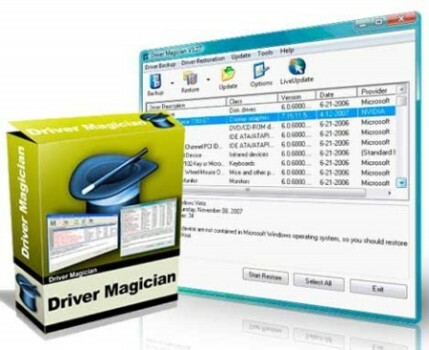 Driver Magician offers a professional solution for device drivers backup in Windows operating system. It identifies all the hardware in the system, extracts their associated drivers from the hard disk and backs them up to a location of your choice. Then when you format and reinstall/upgrade your operating system, you can restore all the "saved" drivers just as if you had the original driver diskettes in your hands. After one system reboot, your PC will be loaded and running with the required hardware drivers.